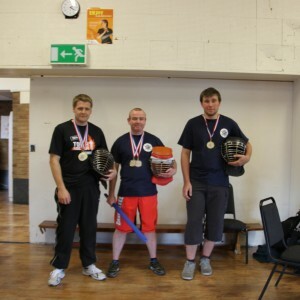 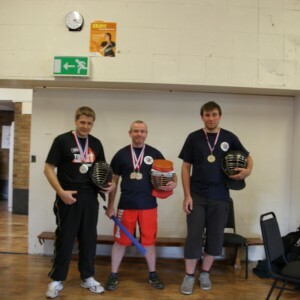 This was a fantastic padded stick tournament hosted by Guru John Harvey and Guru Jude Tucker. 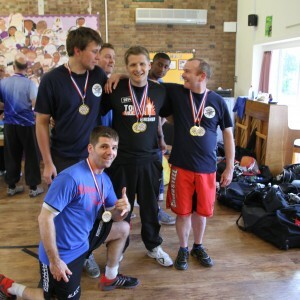 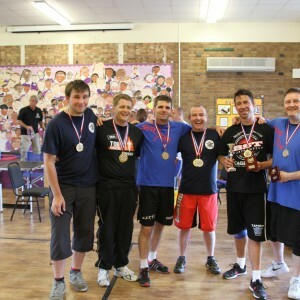 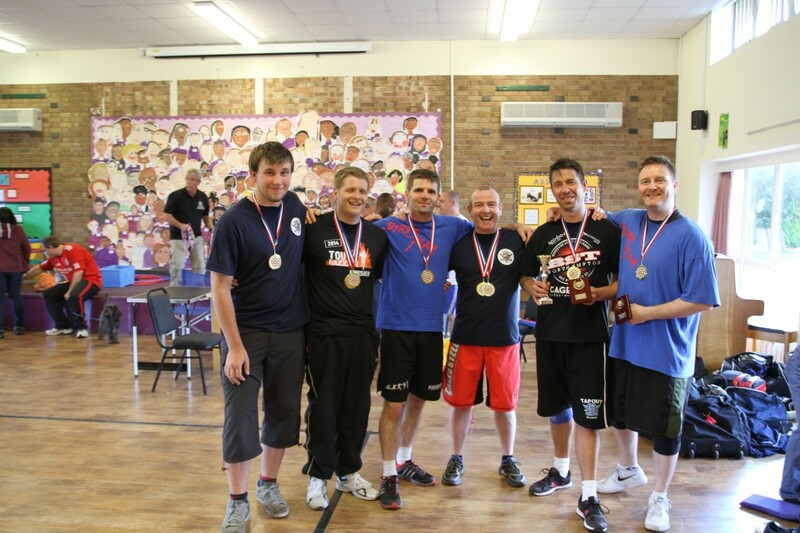 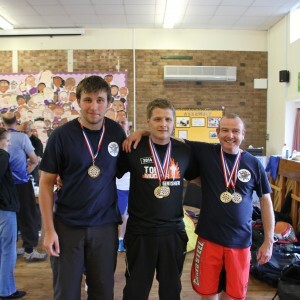 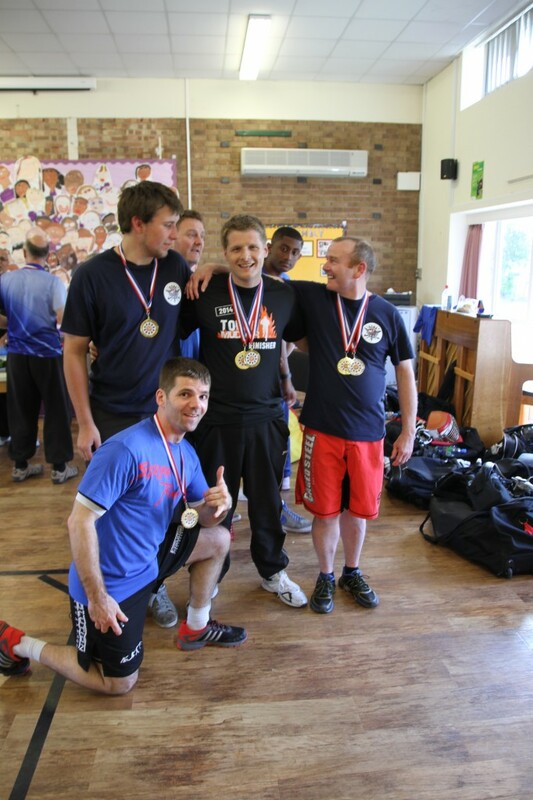 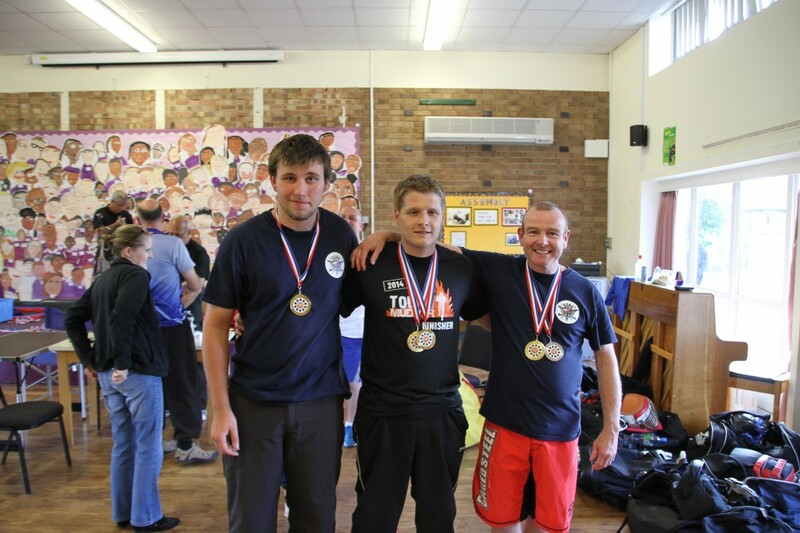 Many FMA practitioners from a wide range of clubs attended and competed. 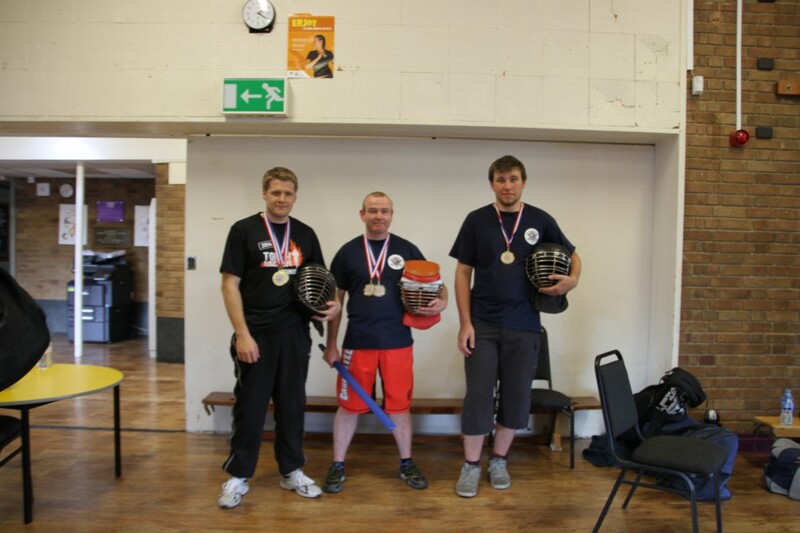 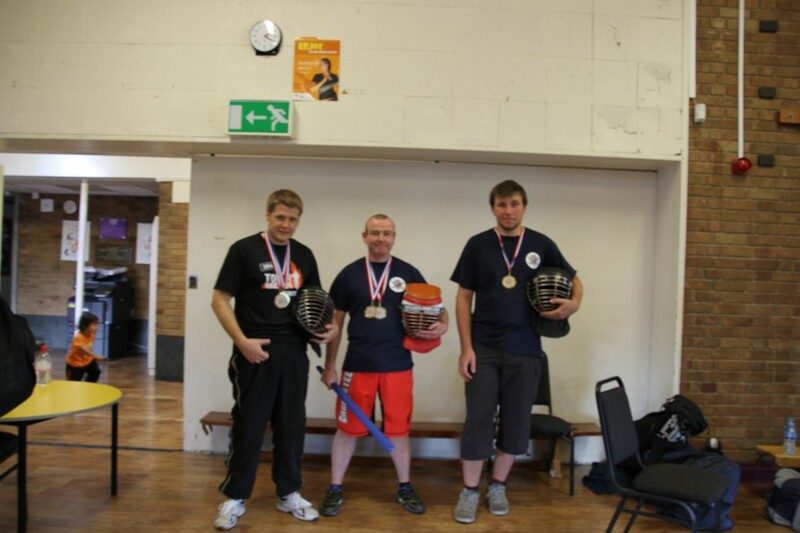 Hakudakan entered 3 fighters an we came back with 5 medals, William 2nd place in the team event, Tarkan 2nd place in the team event and the solo padded stick, Barry 2nd place in the team event and 3rd place in the solo padded stick.